when oral texts are removed from their original medium and written down? 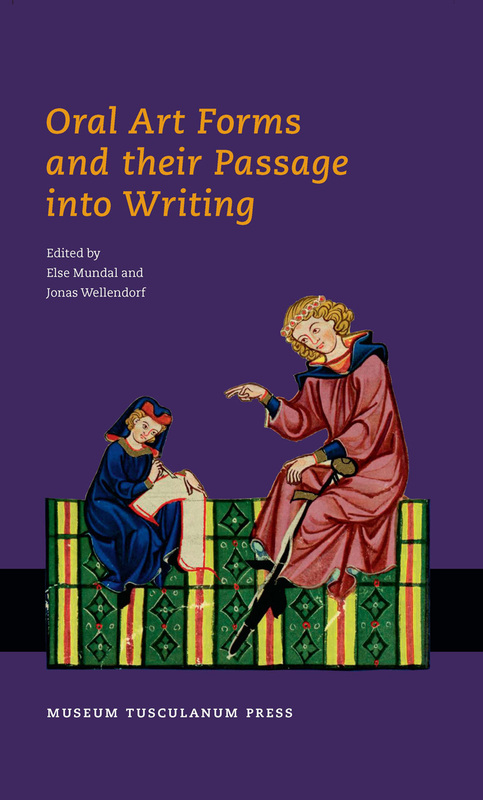 The present collection examines the complex relationship between the oral and the written and the problems of textualization. Taking their point of departure in the theories of orality and literalization as well as the preserved texts and their transmission, the individual contributors, experts from the fields of Old Norse, Old English, Latin and Homeric studies as well as from later Serbian and Norwegian folklore, explore the commonalities and differences in the process of literalization within the medieval world as well as in recent times. Orality Harnessed: How to Read Written Sagas from an Oral Culture? Mixing oratio recta and oratio obliqua: A Sign of Literacy or Orality?